We are happy to present you our summer programme for those who already purchased our I’m Barcelona VIP bracelet. If you haven’t bought it yet, check our programme, think and do it. 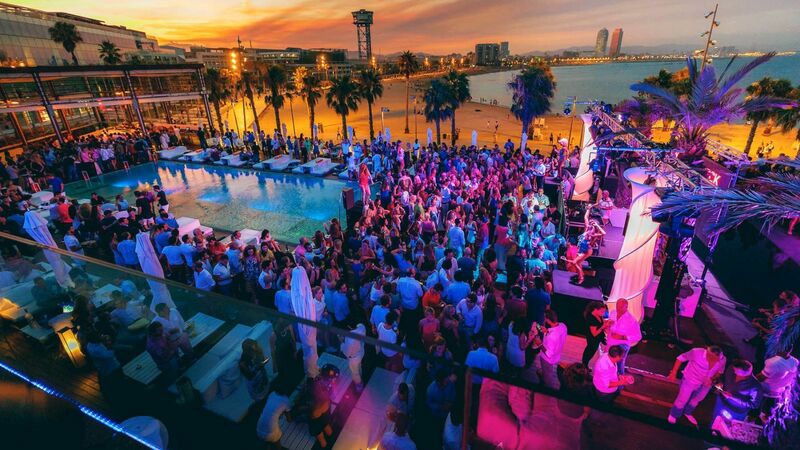 Don’t miss the opportunity to join our legendary pub crawl in Barcelona and a lots of beach parties! 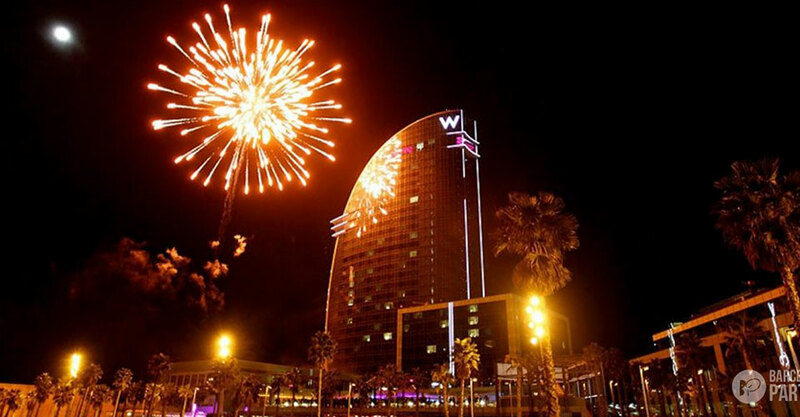 Barcelona nightlife has a lot to offer - we can propose you a great night plan –it could be a legendary pub crawl with the entrance of the hottest disco clubs in Barcelona beach. 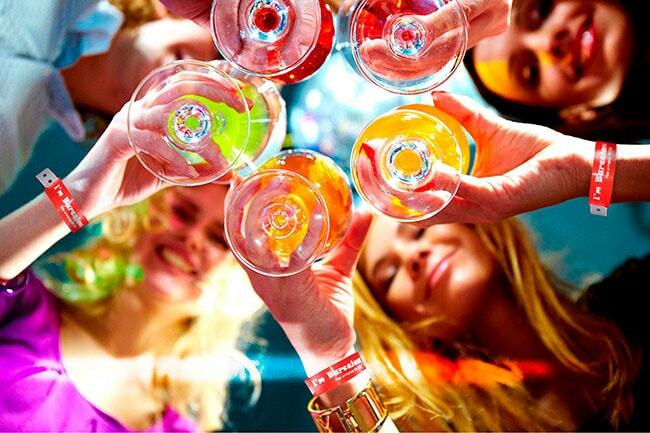 New contacts, new people and a lot of fun is guaranteed with I’m Barcelona Vip! There are few places on earth as festive-feeling as Barcelona's chocolate-box medieval heart over the Christmas period (which here runs until Epiphany, or Twelfth Night). 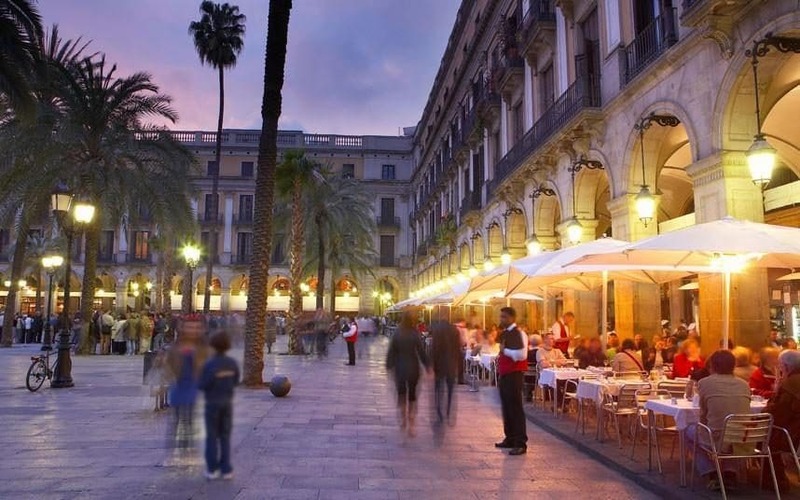 Barcelona has long been the city success story for Spanish tourism, drawing record numbers of international visitors every year. 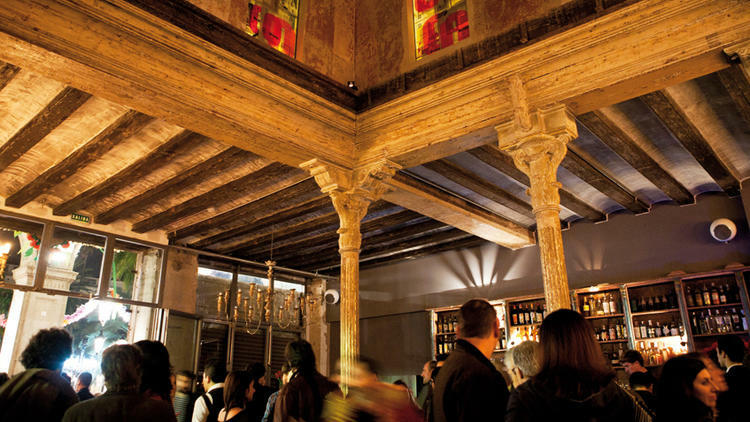 While the influence of the tourist euro on the city’s fortunes cannot be underestimated, for locals this success has come at a price as areas such as Barri Gòtic have changed beyond recognition. 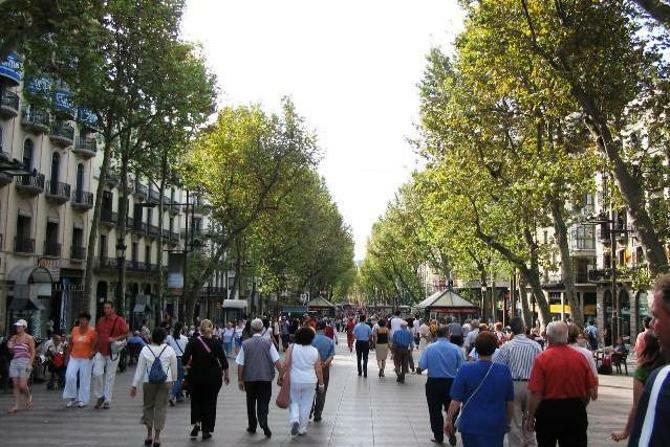 La Rambla is a 1.2 kilometer long boulevard in the center of Barcelona, it is the one place that all visitors are bound to pass through on a visit to the city. The middle section of the boulevard is pedestrian-only. 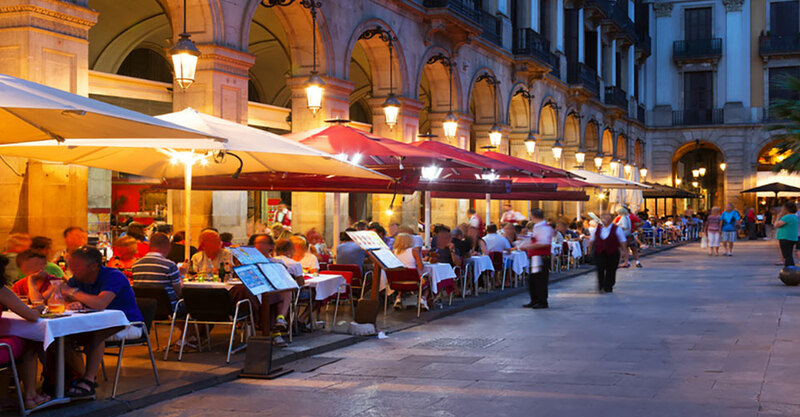 An insider's guide to the best places to eat in Barcelona, from upmarket restaurants to cafés and snack bars, in destinations including Born, Eixample and Barceloneta. 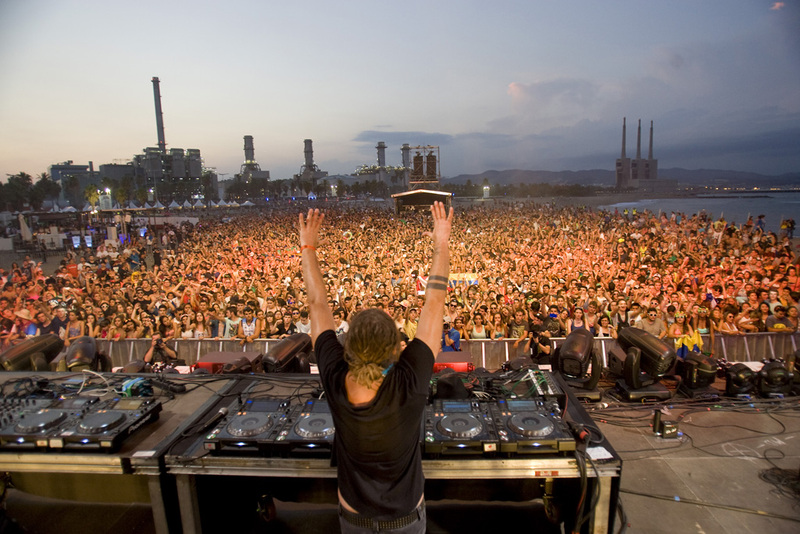 At times life in Barcelona can seem like one long fiesta, especially during summer when every barrio in the city celebrates its own patron saint days and a Bacchanalic carnival vibe takes over the entire town one district at a time. 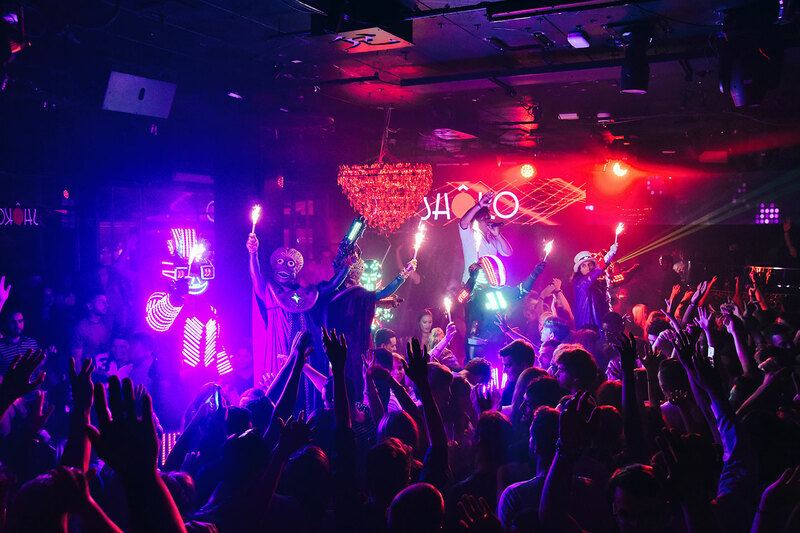 When night falls, Shôko transforms, bringin the best nights in Barcelona that continues until dawn with the best beats from international Dj’s such as Rawliquor Dj’s, Dj D-Wayne, Nouveaubeats Dj’s, DVBBS, Sebastián Gamboa, Quintino, Borgeous, Tom Swoon and our resident Dj’s Tony Storella, Dj Muly, Dj Papis..
Ocaña pays tribute to the brilliant José Pérez Ocaña, painter, activist and defender of freedom during Spain's Transition and in the 1970s. The ample space sets out to rediscover the transgressor spirit of the artist, so little recognised by civic institutions. 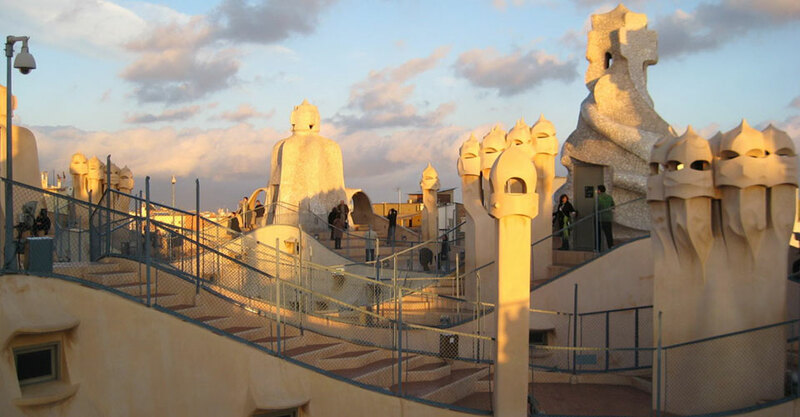 Barcelona has become the capital of jazz, thanks to its friends at the International Jazz Festival and many venues who have supported the genre. 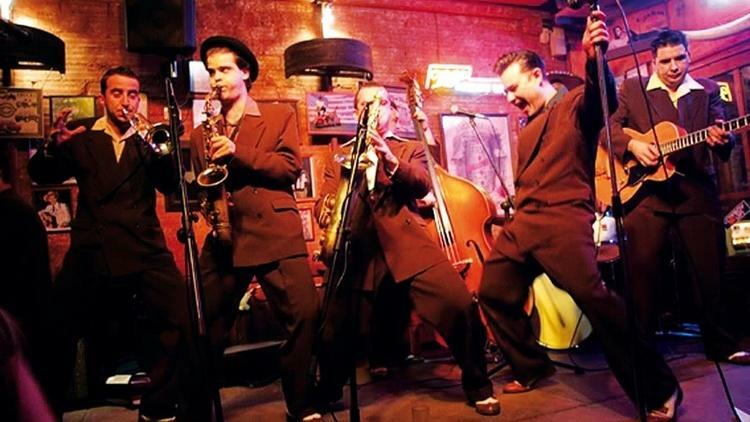 Discover the universe of jazz in the city with this selection of the top places to see and hear it live in all its splendour.